As I was shopping the other day, I saw a sign that said 41 days until Christmas! What? 41 days?! That is so soon! It might seem like a lot, but once you factor in all that needs to be done, every day is gone, and its basically Christmas Eve. I have since made an extensive to-do list, and have vowed to get it all done early, so I can enjoy the season with my little ones. 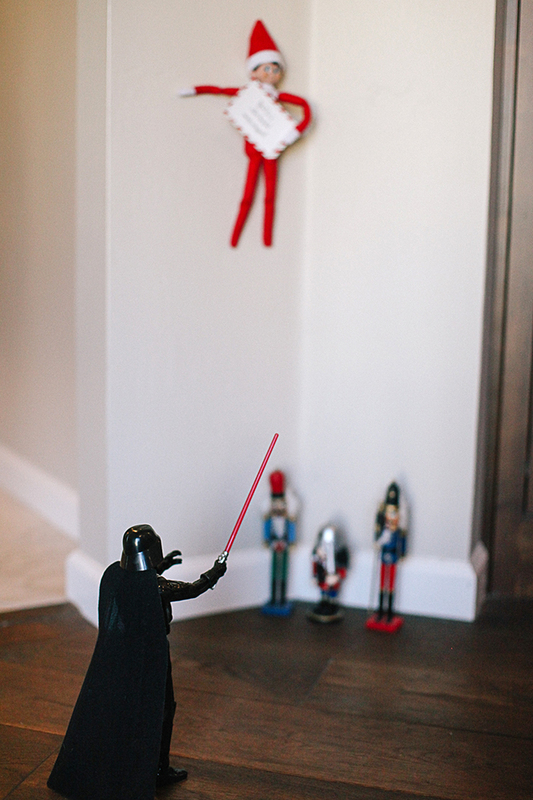 On that to-do list is to dig out the beloved Elf on The Shelf, and prepare for his arrival. My son is 4 and 1/2 this year, and super excited for our Elf (which he named Kookabura) to arrive. 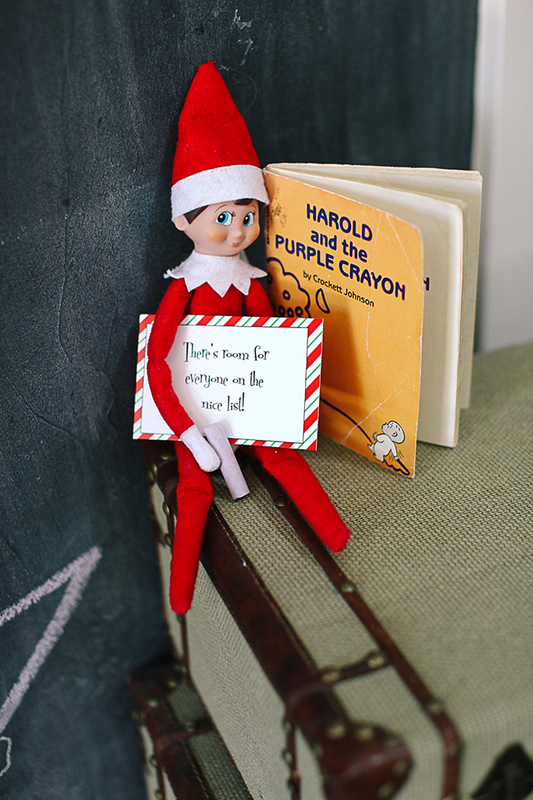 The Elf on The Shelf can be so overwhelming for parents. We are struggling to get everything ready for Christmas, and yet we are supposed to remember to move an Elf every night? 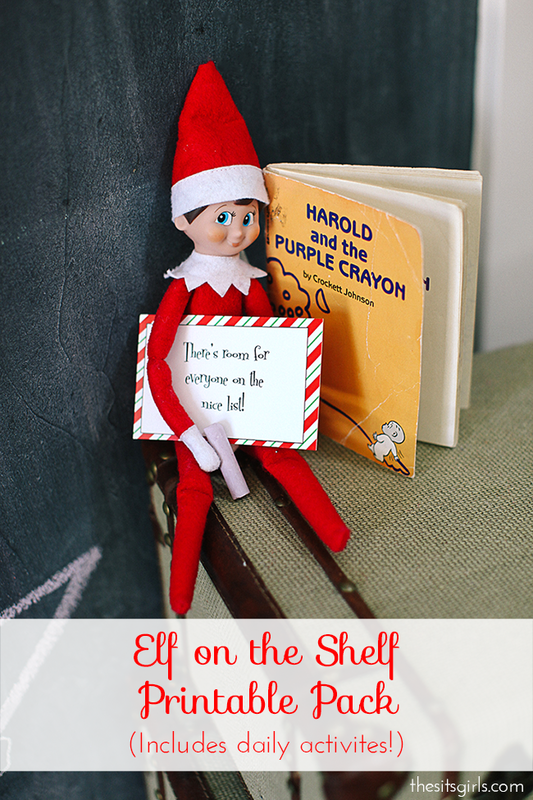 Well have no fear, because we have some amazing Elf on the Shelf ideas and printables that will help you achieve Elf Stardom this year! 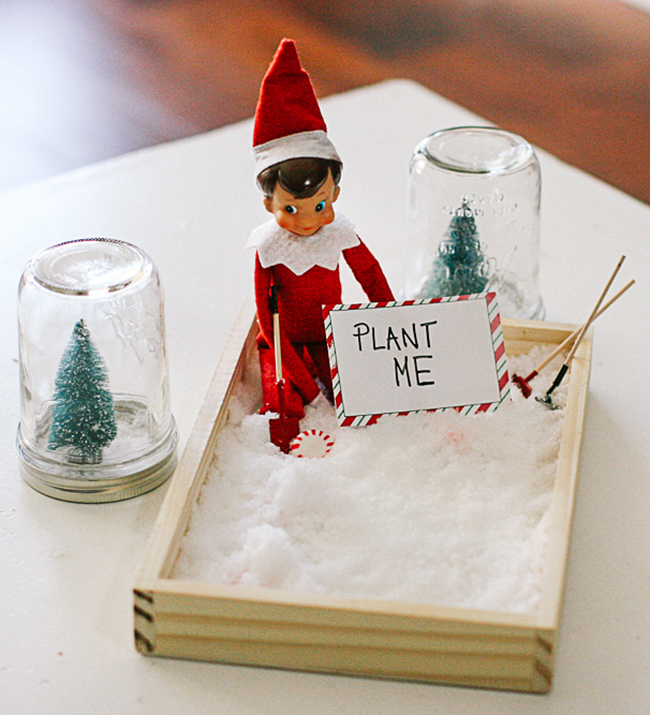 This is your Elf on the Shelf survival guide. 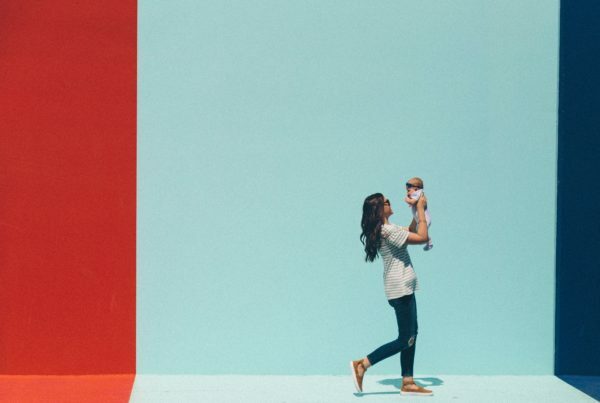 Let your inner child out to play, and watch as your kids delight! 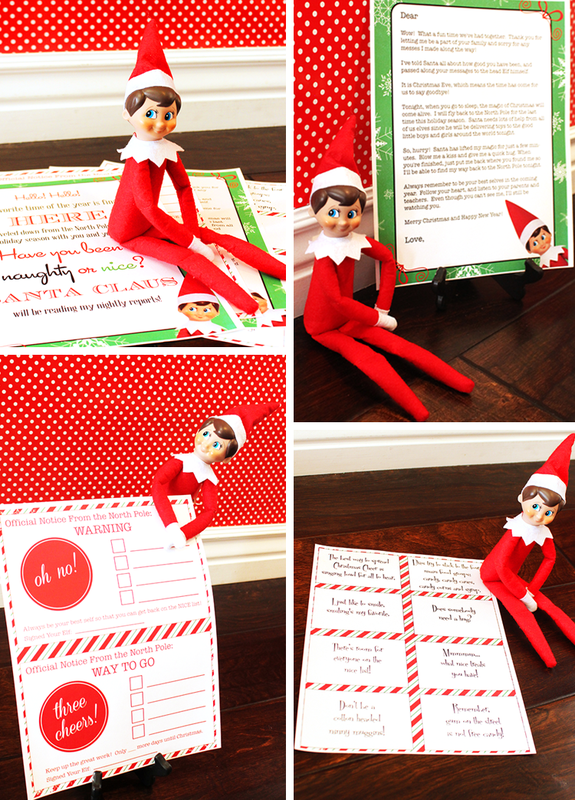 When your Elf arrives, make sure he/she has this adorable arrival letter in hand. It comes exclusively from the North Pole. 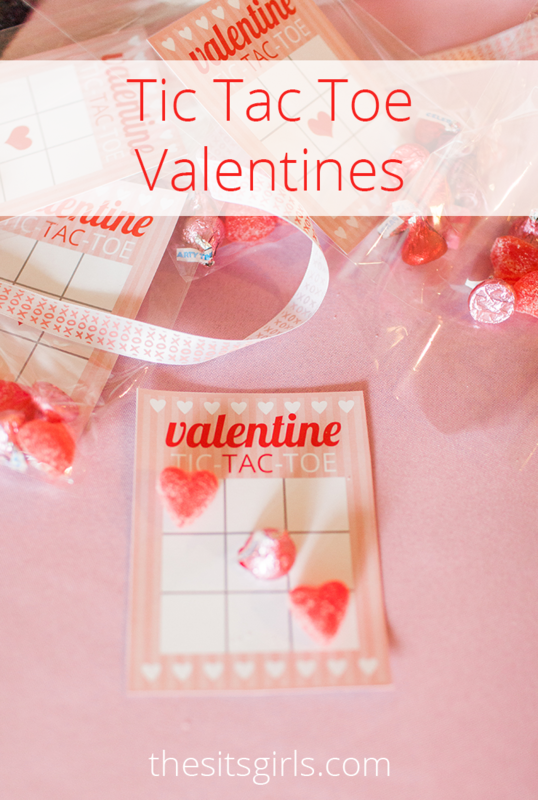 A fun idea would be to make it scented like cinnamon or peppermint! Christmas is the season for hot chocolate. Sweet, chocolaty, frothy, and delicious, it is the ultimate winter drink. Of course elves love it too! Did you know that a hot chocolate marshmallow bath is the best way to relax? Perhaps you or your children never knew how Candy Canes were made? They are, in fact, grown in a snow field at the North Pole. 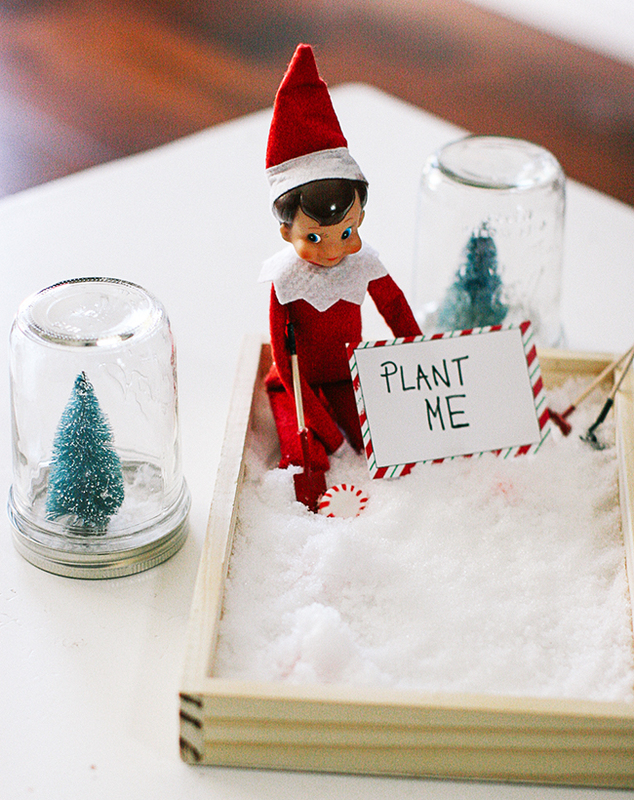 Elves work all year to plant Peppermint seeds, and take care to make sure they grow tall and sweet throughout the year. Let your kids try their hand at growing Candy Canes. A fun way to spend time together and get excited for Christmas is by watching Christmas movies. A fun favorite of ours is How the Grinch Stole Christmas. 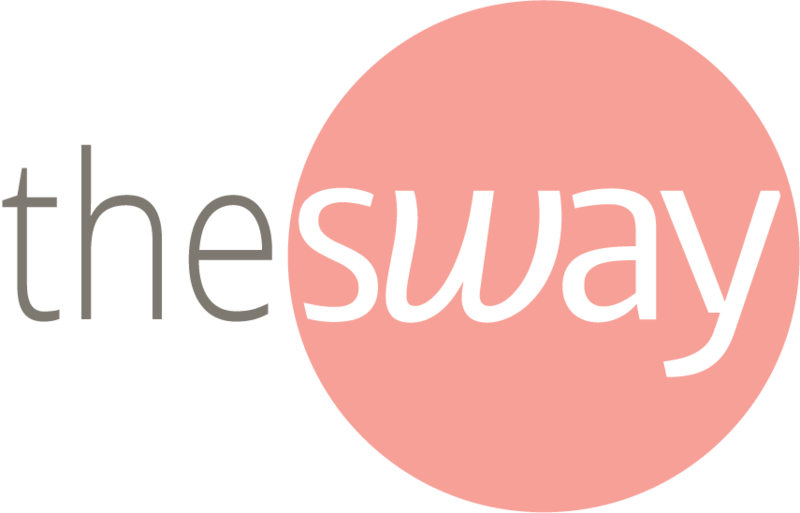 There is a cute life lesson intertwined through the silly antics. 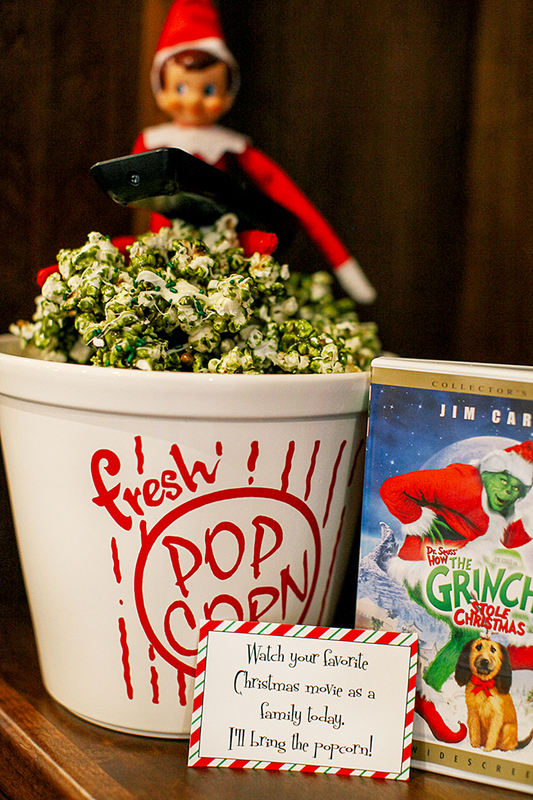 Of course, the best way to watch is is always with Grinch Candied Popcorn! It’s one of your Elf’s favorite snacks. When I was growing up, my mother encouraged us to read. I am so thankful she spent countless hours with me at the library reading all the best children’s books to us. As a result, I have a great collection of hand me down classic kids books that I am able to pass to my kids. 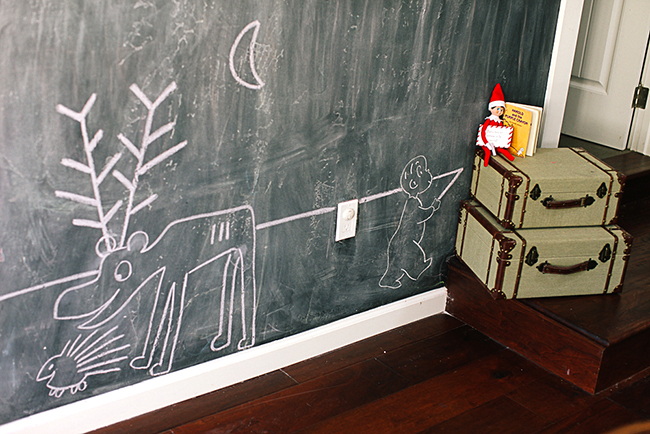 Take a cue from our Elf and reenact one of your children’s favorite books. 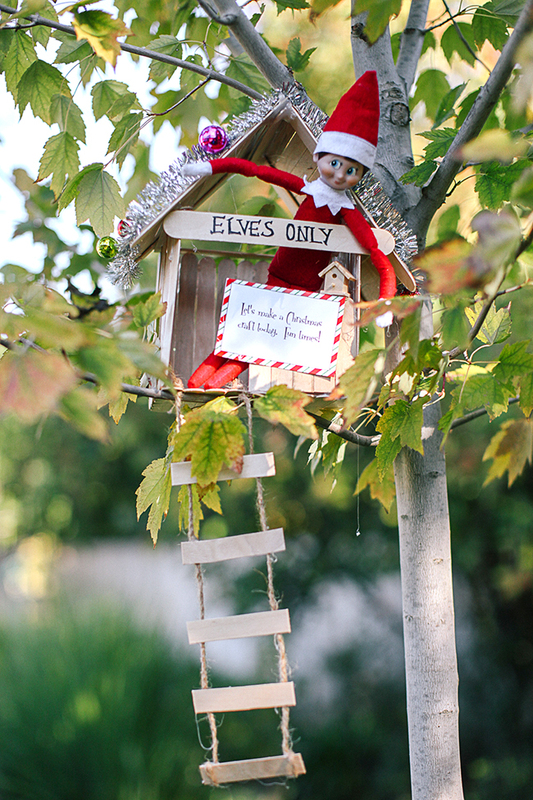 While visiting from the North Pole, your Elf will need a home. Somewhere that he can crash, and escape the stresses of spying on children. 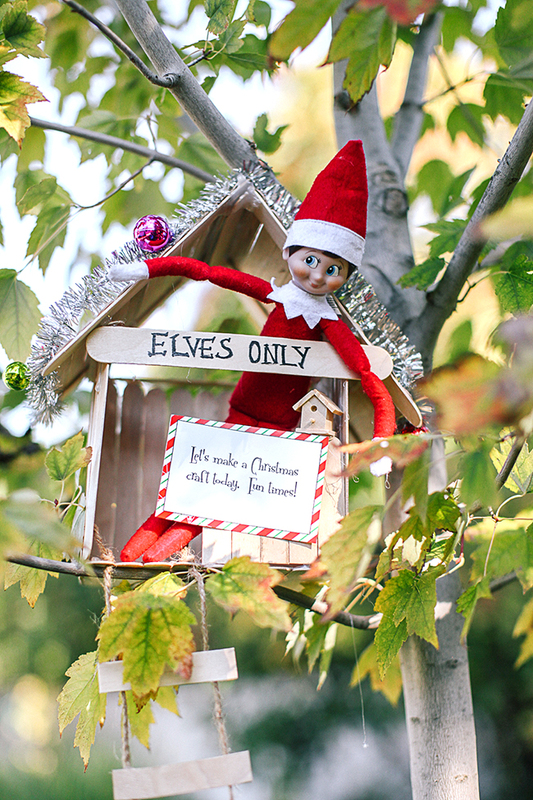 Our Elf crafted a makeshift Tree house this year for his home away from home! 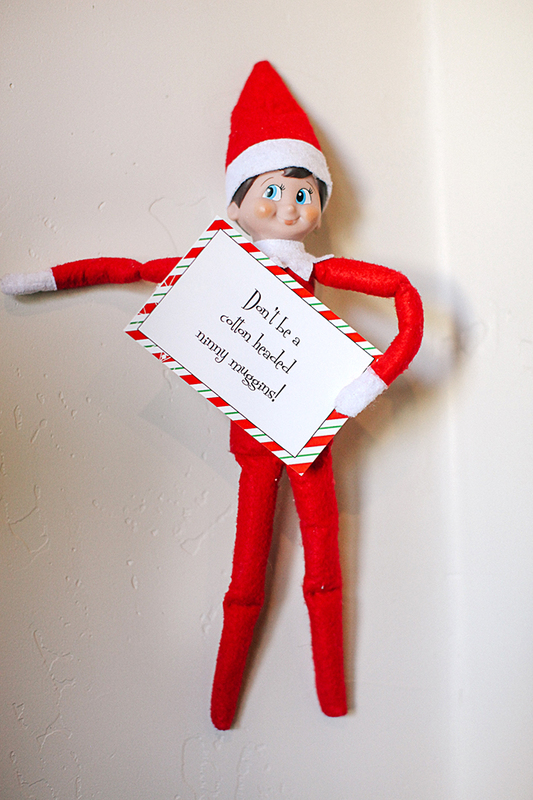 A major “No No” on the Elf’s list is to be a Cotton Headed Ninny muggins. What does this mean? Basically, do not be a big mean bully. It is pretty much the opposite of everything an Elf stands for. To our horror Darth Vader was being exactly that. 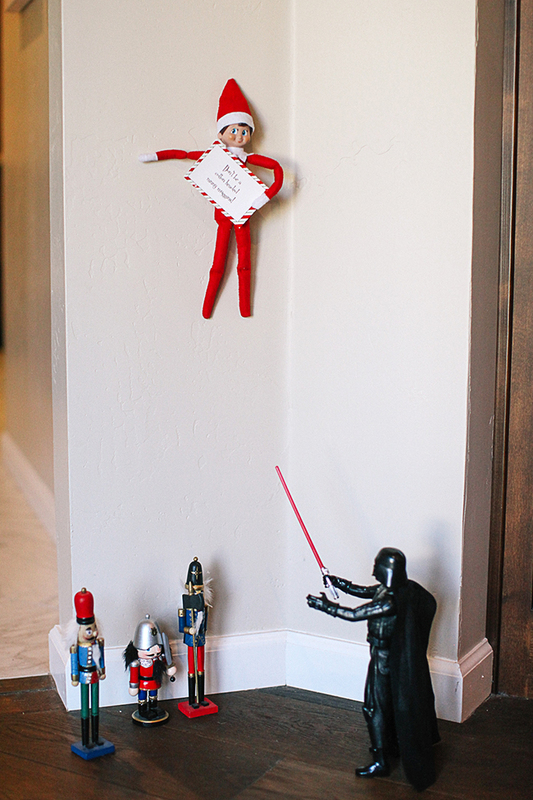 He had captured our beloved Elf and held him hostage. Have no fear…the Nutcrackers came to the rescue! 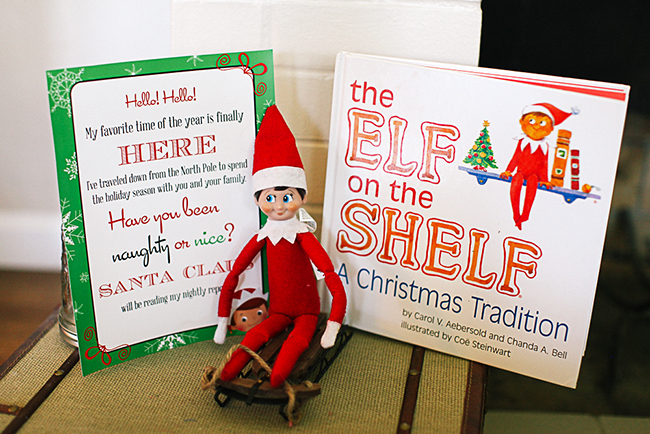 This year do not be daunted by The Elf on the Shelf, because our printables will save the day. 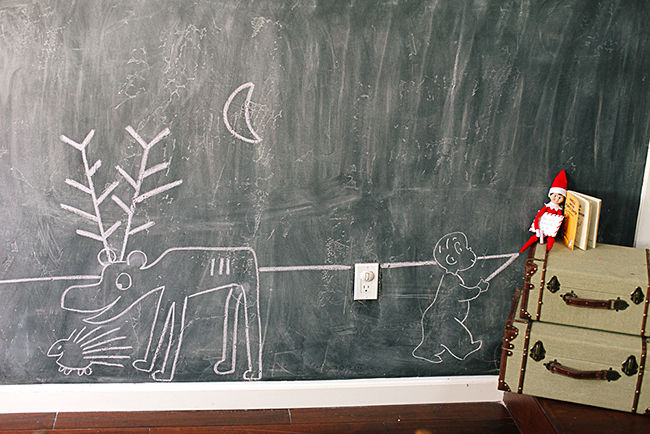 Simply move your cute Elf around, add an accompanying printable, and you are good to go! 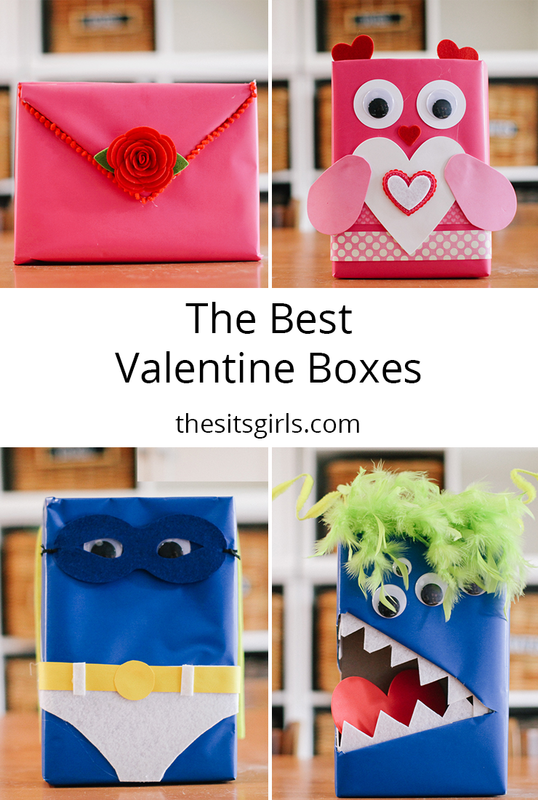 I love to think outside of the box, and get creative. The sillier the better! But there are also some cute messages to help inspire your kids to do good during the holiday season, too. For instance, collecting cans for those in need. 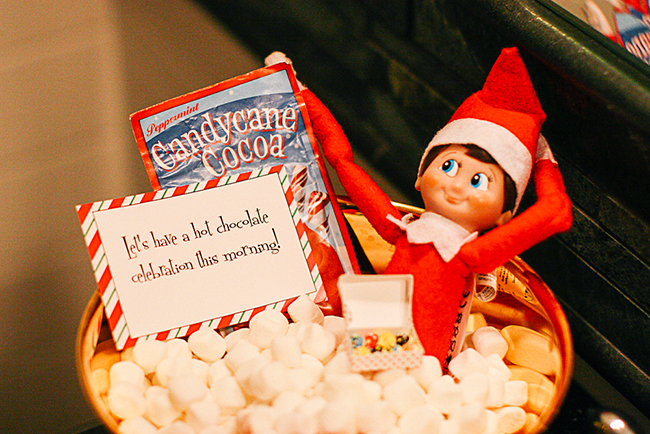 Get prepared, everyone, because the countdown to The Elf’s arrival is on! Previous PostCook Like A PRO Twitter Party: Join Us!